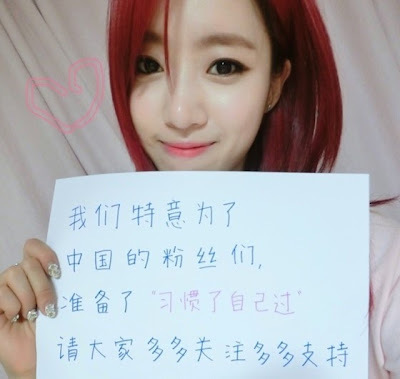 Home » Eunjung » T-Ara » Elsie to release the Chinese Version MV for 'I'm Good' today! Elsie to release the Chinese Version MV for 'I'm Good' today! 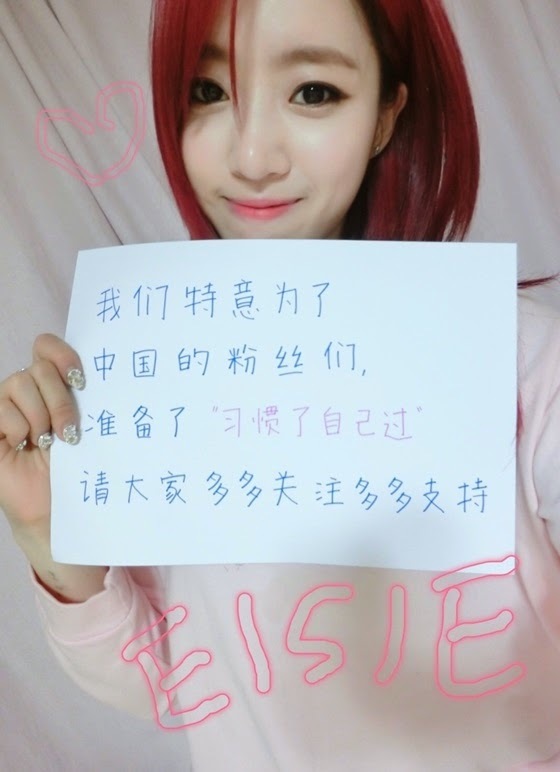 A great news for Elsie's fans as it has been announced that T-ara's EunJung will be releasing a Chinese version music video for her solo track titled 'I'm Good'. The MV will be released today, and while waiting, you can check out her pretty picture first.